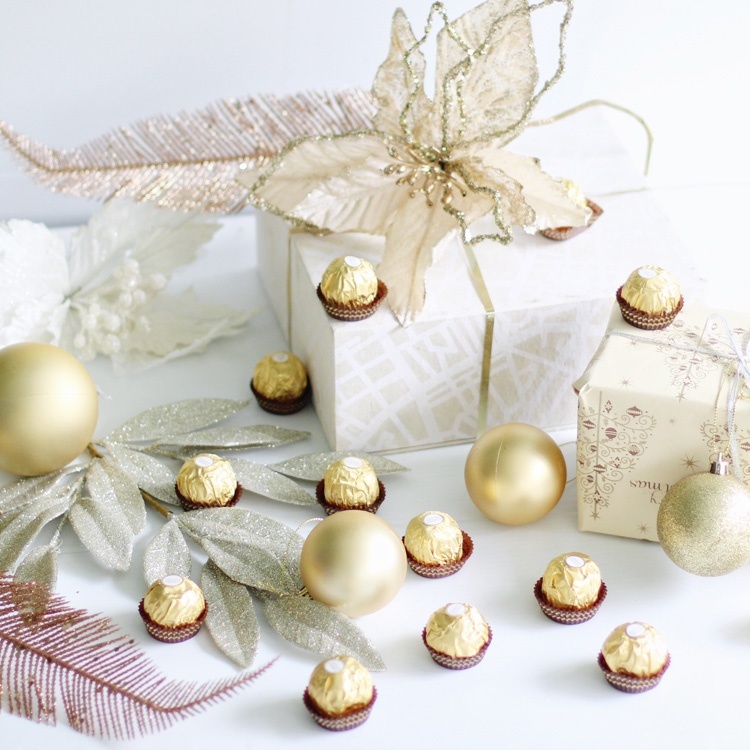 Use your unique style to present Ferrero Rocher as the best 'yum' add-on Christmas gift! Show chocolate boxes either fully wrapped or adorned with decorations (ie. bows, bells etc). Photos with family/friends, Cinemagraphs, Boomerangs and flat lays all welcome! dovelett_grey Ferrero Rocher are a Christmas must! lifewithavajayde These are such a great gift idea!